Powerscourt House is one of the most beautiful country estates in Ireland with fabulous views of the sugar loaf mountain. The gardens feature a Japanese garden, walled gardens, a central fountain and terraces. The steps make for great family photos as well. Indoors, the ballroom is magnificient with large bay windows giving natural light. The staircase is always lovely for showing off wedding dresses! 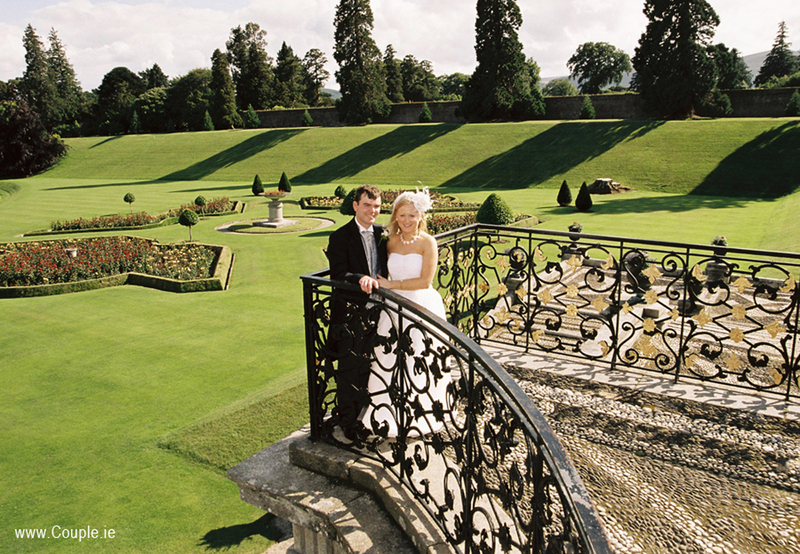 Rathsallagh House is a very exclusive country house venue between Wicklow and Kildare border. The hotel has a fabulous golf course and long driveway to the House. The rooms are intimate with open fires and drawing rooms. Outside, there are stables for photos, fabulous trees and gardens and a glass ceiling area for indoor family photos if desired. They create a wonderful ambiance at night with candles and beautiful flower arrangements. Very tastefully done! 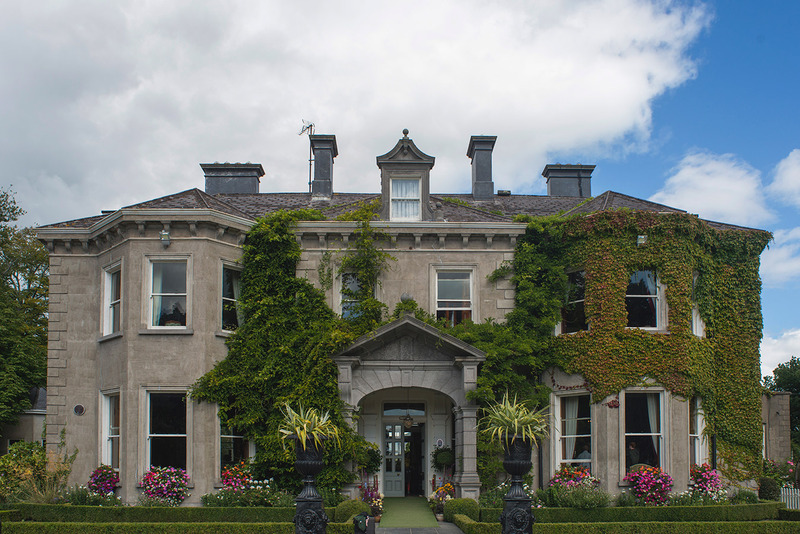 Brooklodge is a five-star hotel and village located just outside Aughrim in County Wicklow. It offers so many photo opportunities, including its little chapel over the brook where you can actually get married in. You can pose for photos right beside the brook under the trees, and it is so peaceful there making it ideal for romantic couple shots. The hotel has a veranda covered with ivy that changes colour each season. Chickens run freely around the place and there is even an old-fashioned phone box! 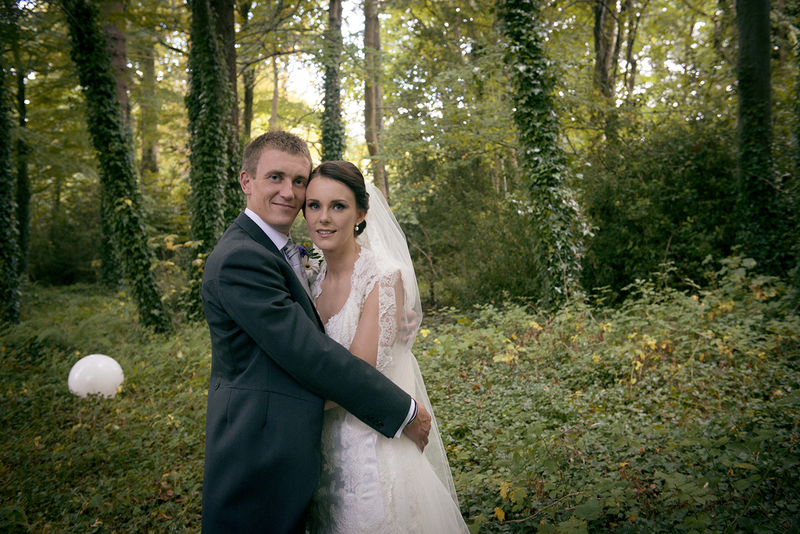 The Actons country pub is super for a drink and a few photos of the bridal party. 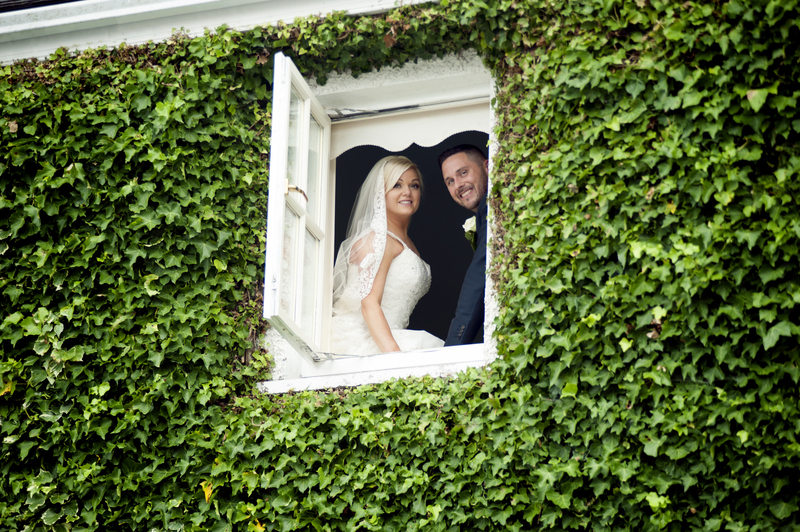 The Macreddin Hall is where the guests sit and relax over a glass or two, and you can join them there for photos too.